If you’ve ever stepped inside Bailey’s Fine Jewelry, at Cameron Village in Raleigh, you know they immediately treat you like family. That’s because for Bailey’s, family is everything. Our Cameron Village team sat down with Clyde Bailey himself, a second generation business owner, to learn about his family and the legacy they’ve created. 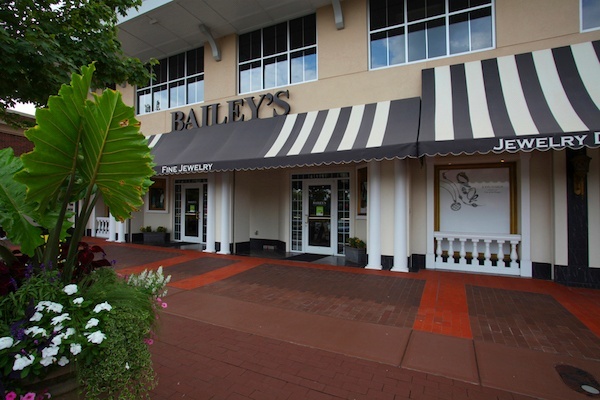 Click here to learn more about Bailey's Fine Jewelry on the Cameron Village blog.